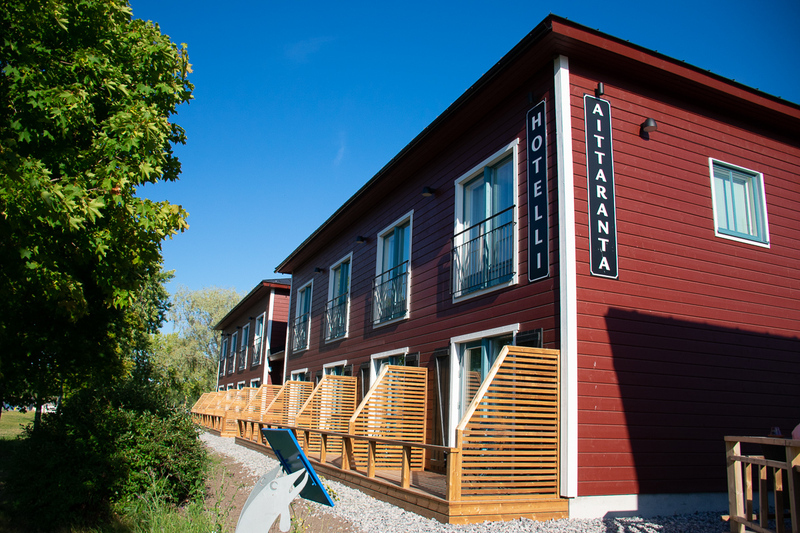 Hotel Aittaranta in the coastal town of Uusikaupunki, which is located on the harbour side by the bridge, is a delightful alternative to more traditional hotel accommodation. 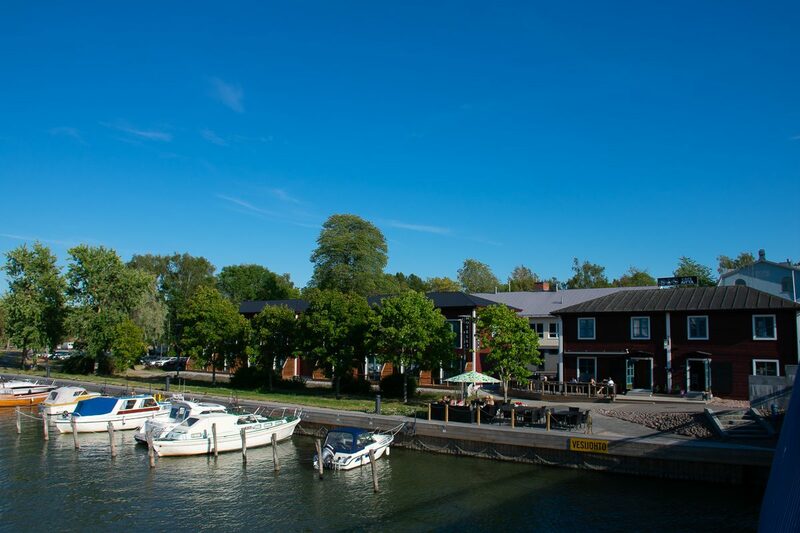 All of the hotel rooms have a charming view of Kaupunginlahti bay, and overlook the harbour where many sailing boats are docked from spring to autumn. 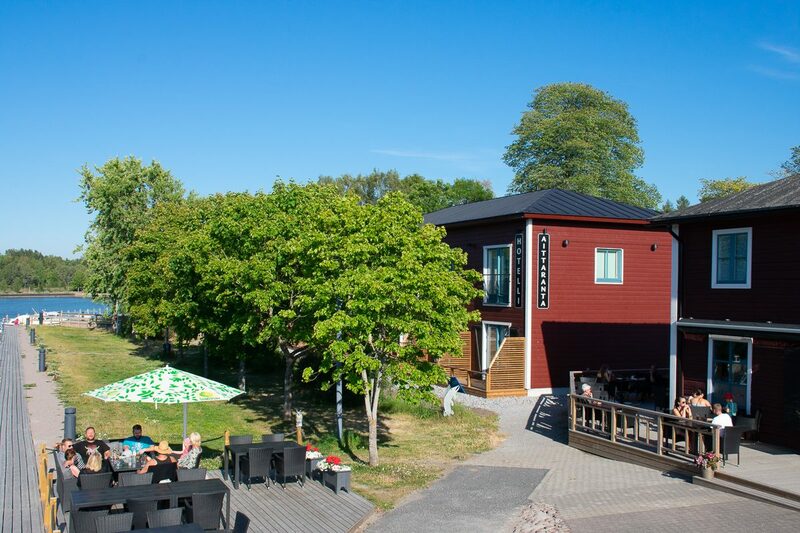 Hotel Aittaranta is excellently located close to the town centre, and all its services including the market square. The hotel’s rooms are in a modern block, designed to look more like modern holiday apartments, with a cosy café and lunch restaurant right next to the rooms in a matching building. Being on the harbour side, there are plenty of other bars and restaurants close by. 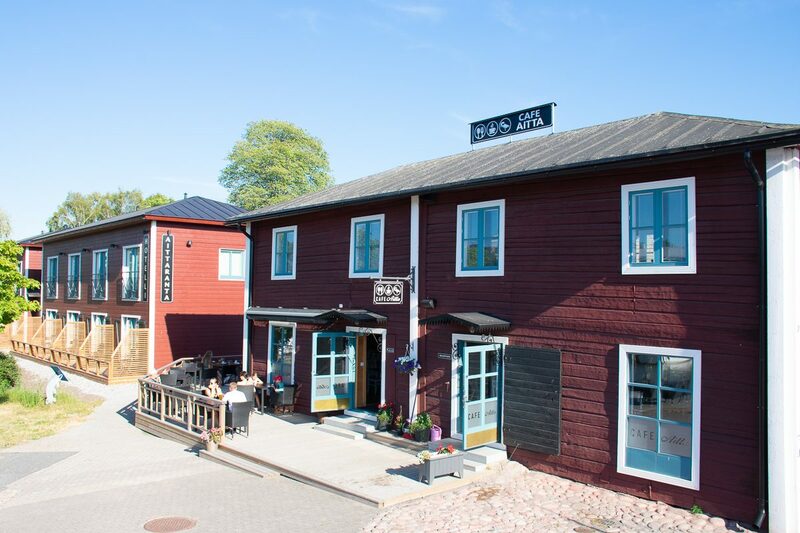 Directly across the road lies Uusikaupunki’s most original, and fascinating, tourist attraction: the Bonk Museum. All of Hotel Aittaranta‘s rooms come equipped with a coffee-maker, kettle, and mini-fridge, with an ensuite bathroom and shower. 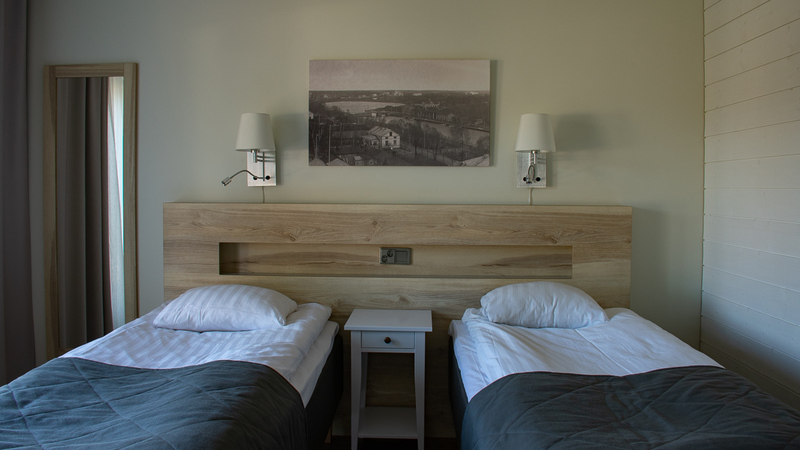 As of the summer of 2018 the hotel has added an extra 16 double rooms to expand capacity.